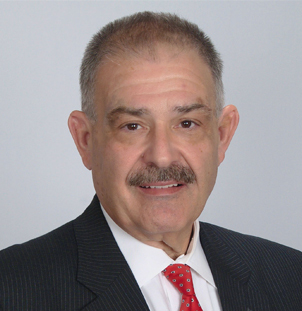 John Robert Panico brings over 35 years of litigation, human resources and alternative dispute resolution experience to his professional practice, and exclusively limits his ADR practice to arbitrating and mediating employment and labor disputes. Before becoming an arbitrator and mediator, Mr. Panico enjoyed a calling as an employment and labor trial attorney; in-house counsel; and as a human resources and labor relations executive. His extensive and unique experience includes, but is not limited to: litigating and mediating employment cases in both federal court and before quasi-judicial administrative agencies for corporate and employee-plaintiff clients; litigating unfair labor practice cases; arbitrating and mediating collective bargaining disputes; and directing the human resources function in manufacturing, transportation, health care, utilities, mining, governmental and hospitality organizations. Mr. Panico has successfully implemented alternative dispute resolution programs and has resolved claims of wrongful termination, retaliation and workplace discrimination utilizing ADR programs and procedures. Law Clerk, MEYER, SUOZZI, ENGLISH & KLEIN, P.C. Sr. Manager of Human Resources, HOSPIRA, INC.
Director of Human Resources, REXNORD, INC.